WhatsApp has a lot of great features, for example auto media download. The downside is that images, videos and audio files that are sent to you are automatically saved to your Android device. 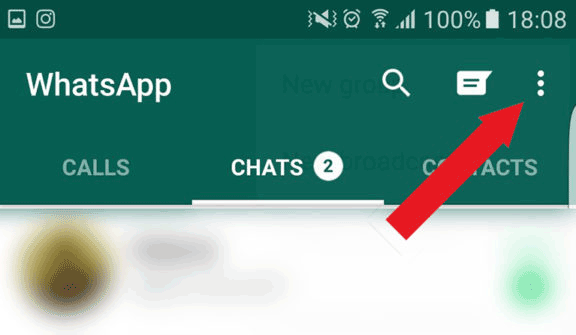 Here’s how to stop Whatsapp saving images, photos and videos to your Android smartphone. Once done following these simple steps Whatsapp will show you a thumbnail of the image/media you are about to receive, and it give you the option to save or disregard file. 1. Go to your app drawer and open WhatsApp. 2. Then go to the 3 dots on the top right corner to open the menu. 5. Under media auto-download select “When using mobile data”. 7. You can also configure what to download on WI-FI, just go back to data usage settings and go to When connected on Wi-Fi. 8. Then check/uncheck what you want to download when connected to WI-FI. That’s it. 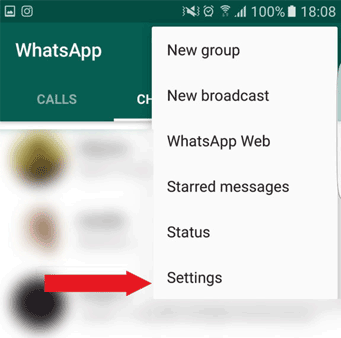 From now on you’ll be asked whether you want to save a Whatsapp photo, audio or video file to your Android device.